China’s entry into the international trading system, culminating in 2001 in its accession to the World Trade Organization, was neither quick nor easy. China’s accession made the WTO worthy its name, as China has expanded the scale of multilateral trading system market, bringing vitality, mutual development, and prosperity to its fellow-members. Anyone who is not ideologically blinded by cold war mentality would clearly recognize that China has fulfilled its WTO obligations . 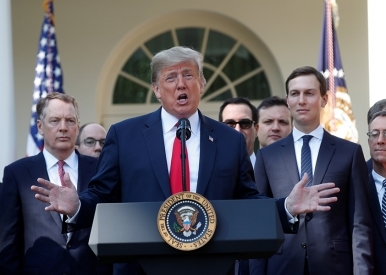 The world is on tenterhooks waiting for the next moves from the Trump Administration in terms of the draconian tariffs he has threatened to place on China as well as on a number of other countries, including our close neighbors Canada and Mexico. It involves the world’s two biggest economies and the trade volume involved also represents a record in decades. The USTR published on Friday a list of Chinese goods subject to additional Tariffs. The “punitive tariffs” on about $50 billion of Chinese products will burden the world’s two largest economies, China and US. What Will the Sino-US Trade War Bring to the World? Backed with American superpower, the Trump Administration went against its words and continued its unfair and unjust trade actions. Unfortunately, it’s reckless actions will only burden the economy of the two countries and hurt the global economy. 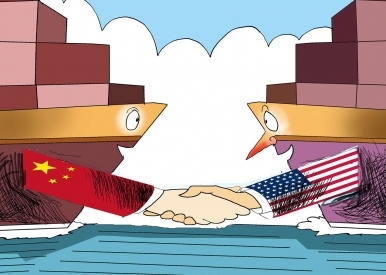 China and the US, the world’s two biggest economic entities, had a third round of trade consultation on June 2-3. Decline seems to be inevitable for us mortal beings and nearly everything that we are a part of. Empire and global hegemony, as we now know, are no exceptions. Each word as written into the statement was weighed by the two sides to best reflect their respective perspectives on the agreements achieved. This year is special, for the world as well as China and the US. 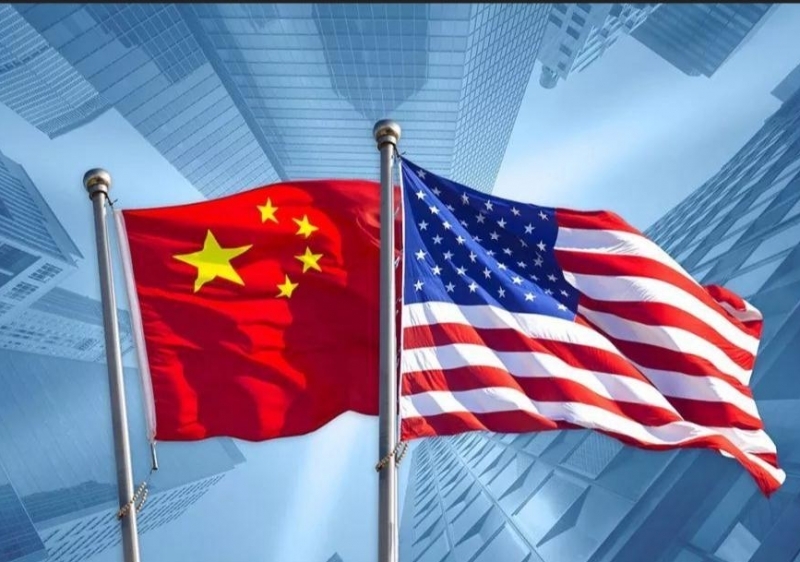 I think it is necessary to reassess the change in US power in the past 10 years and the historical experiences of the development of China-US relations in the last four decades. As the Sino-US battle gears up, Latin America is quickly becoming one of the affected areas. In response to the new international environment, Latin America must adapt its long-term passive approach in the US-Latin America relationship and look to follow a favorable development path. This adjustment will create new opportunities for Sino-Latin American trade.